The Midland sun glowed, and so did Cori’s eyes—lit up with curiosity as she dashed about the barnyard, her bright white sneakers no match for the dust clouds that puffed up from every step. She was shy at first—not 100% sure about that scary camera thing—but she warmed up pretty quickly after getting to take a picture ... or 50 ... herself (sometimes it takes a bunch of totally unfocused images on your memory card to show your youngest subject what exactly is going on during picture time…whatever works!) She settled down for a few family portraits, but her eyes were constantly absorbing all the wonderful activity going on at the barn. Every season of a child’s life is special, and Ellen and Chris made sure to capture this beautiful seasons of Cori and Connor’s childhood. We took some time to catch just the two of them together, too—celebrating the love that started it all, flourishing and growing as time has gone on. 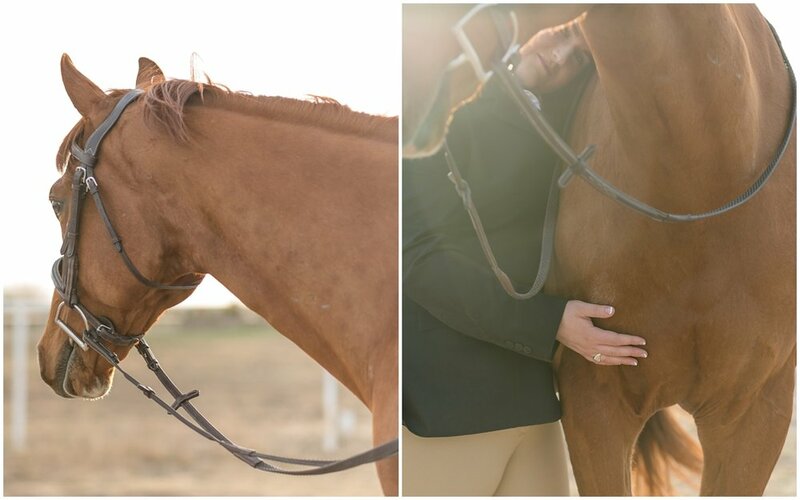 Before changing gears to horse-and-rider portraits with Ellen’s handsome Hamilton, we took a break from posing for Cori to say Hi to her favorite gentle giant. There’s something beautiful about horses with young children—how our powerful partners can so delicately investigate their tiny visitors, and how quickly children warm up to these big, intimidating creatures. And how simple moments like time at the barn with mom, feeding treats and “helping” to lead can instill a lifelong passion for horses and forever brighten a child’s life. 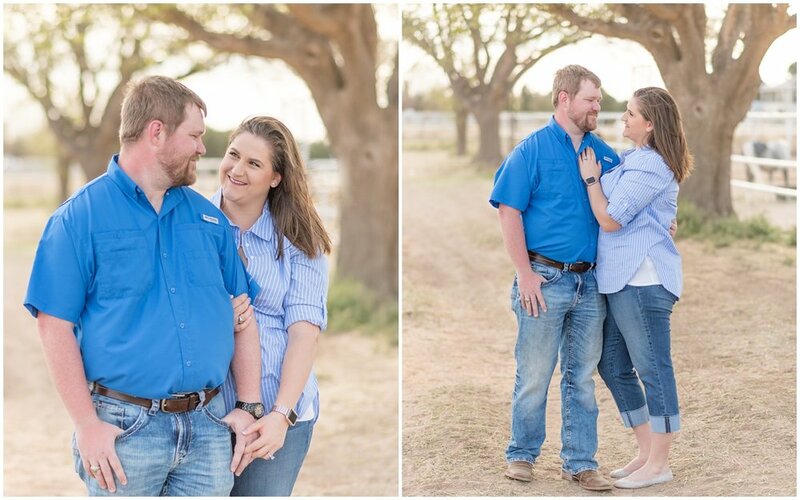 Ellen & Chris, I had such a wonderful evening with your beautiful family! Cori can come be my photo assistant any day ;) I hope you had as much fun as I did during our time together, and I can’t wait for you to see the rest of your gallery! Enjoy this preview!